We are a startup company based in Crete, having long experience in designing and building information systems and technological platforms and at the same time deep market knowledge. You can rest assured that we will work closely together with you and help you add significant value to your event. Ticketcore's mission is to handle seamlessly and reliably the ticketing requirements of Event Organizers, providing at the same time an enhanced visitor experience. 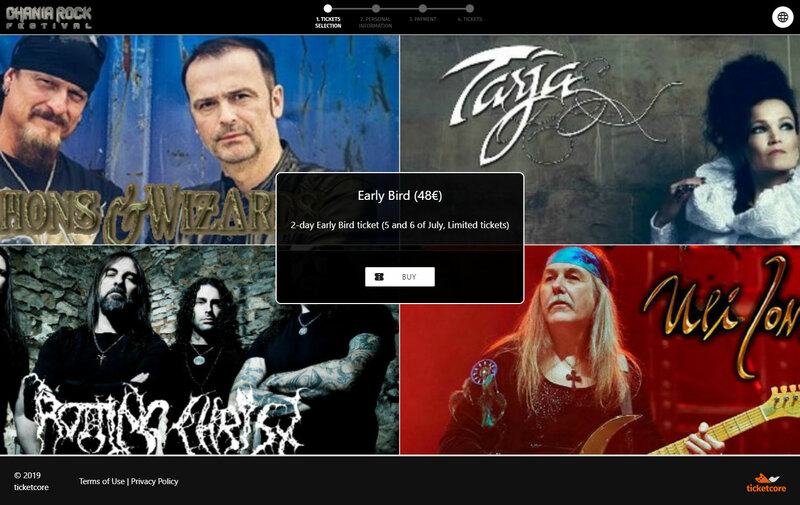 We will seamlessly support your ticketing operations though several channels (such as web, box-office and resellers), providing a central, robust and easy to manage interface. 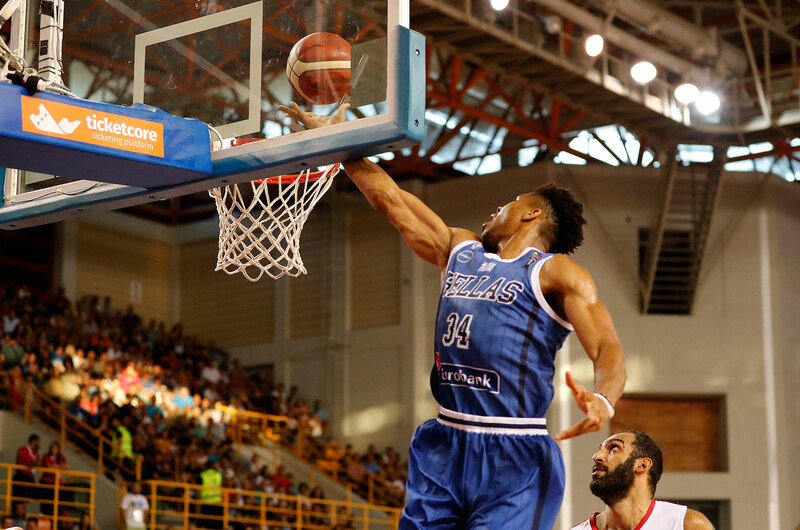 We provide a comprehensive visual seating planner, where visitors can easily select their seats while also getting a glimpse of the view from that particular seat. We provide venues and organizers with all the necessary support to design the floorplan of any venue, including theaters, concert halls, stadiums, expos, conference halls, or even dinner and gala rooms. We will provide you with all the necessary equipment to scan and validate the tickets on site. We will also support your staff with appropriate training. From the very beginning and right after announcing your next event, you can follow its progress in our event dashboard. You can visually observe seats being reserved, empty areas and total revenues. Our friendly help-desk provides customer support and assistance before, during and after the event. You can rest assured that we will work together with you and attend promptly to any urgent matter in order to guarantee the smooth progress of your event. We will not wait until the completion of the event in order to process your payments. 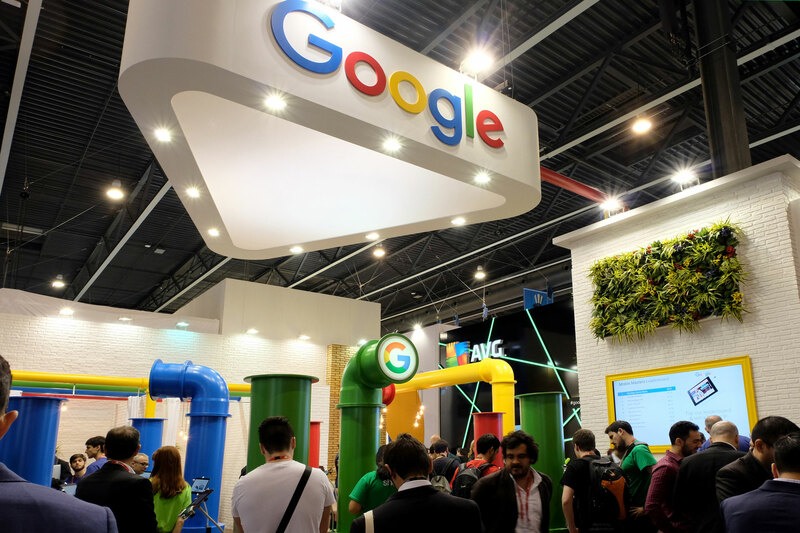 Instead, we make sure you will receive progressive installments of revenues, weekly or monthly, as you prefer and according to the type of the event. 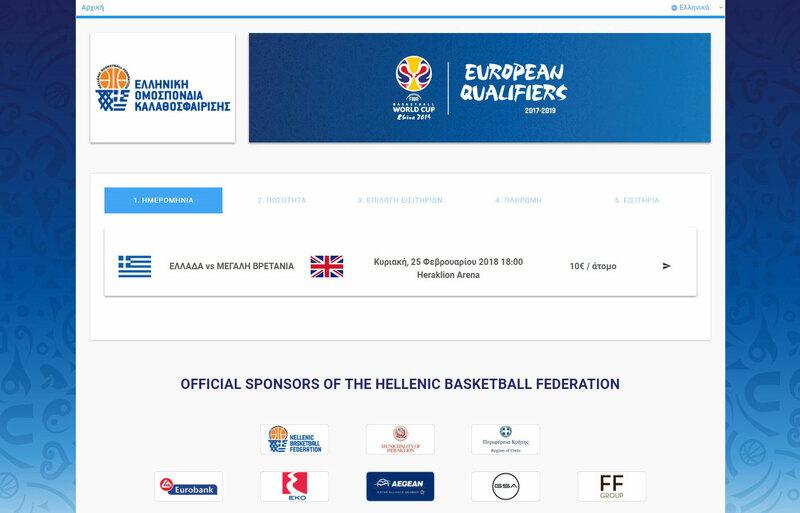 We handled the online ticketing needs for the Qualification Games of the FIBA World Basketball Cup in Heraklion Arena. 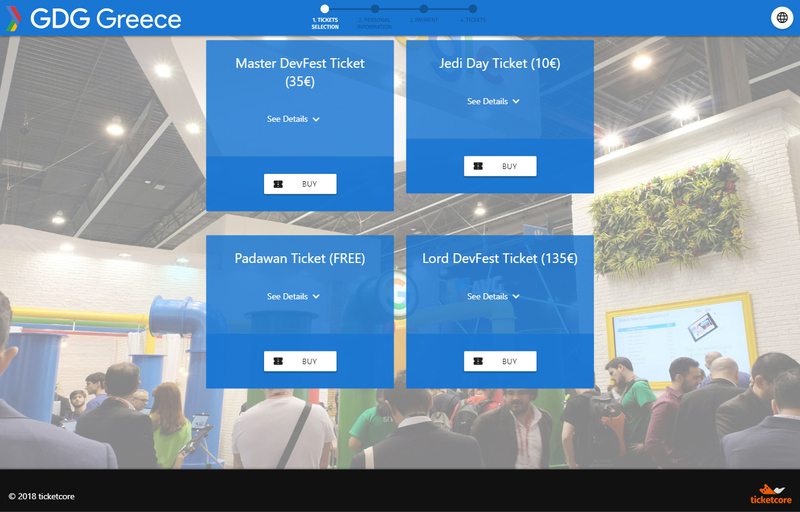 We provided ticketing support and organizing requirements of GDG DevFest 2018, 3-day conference, the most “updated” tech event in Greece, organized by the Greek Google Developers Group communities of Heraklion, Thessaloniki and Athens, which took place in November 30th till December 2nd at the Hotel Ibis Styles Heraklion Central. 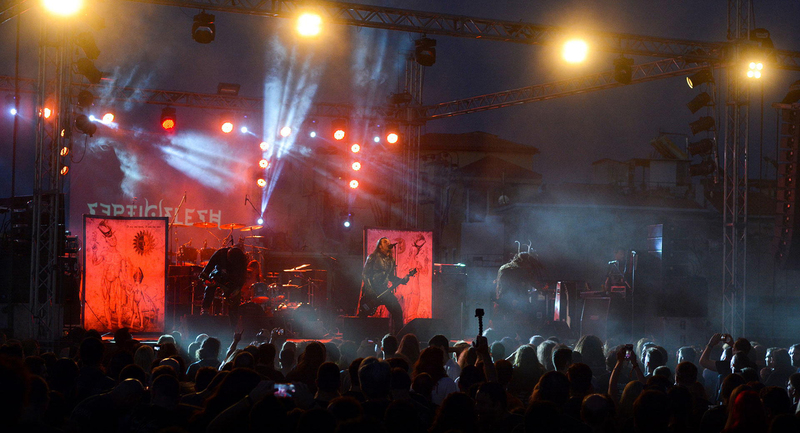 We supported the online tickets sales of one of the biggest Rock Festivals in Crete. If you are planning to organize an event and wish to receive professional support in handling your ticket requirements, the Ticketcore’s team will be happy to collaborate with you and relieve you from the ticketing hassle!